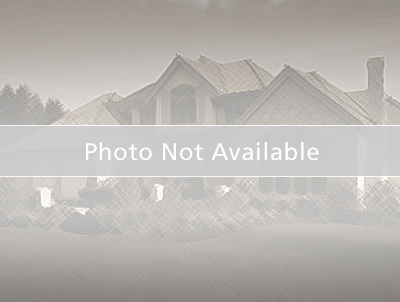 Move in ready corner lot home in the community of Mayfair in Tampa Palms. This home has 3 bedrooms, 2 bathrooms and just over 2,000 sq. ft. of heated living area. Outside of the master bedroom, there is separate area that could be used as a den, nursery, office, or reading room – just call it a “flex” room! You will find beautiful Brazilian cherry floor in the living area and laminate flooring in the bedrooms and flex room. The interior was just painted throughout. The kitchen has granite counters, 42” cabinets with crown molding, new stainless appliances have been added, and a built-in desk area which overlooks the family room. The master bedroom has double sinks, along with a spa tub and separate standing shower. New mini-blinds throughout and new fans in the master bedroom, family room, and lanai. The screened in lanai was extended giving you spacious outdoor area. This is a lovely community that is within walking distance of “A” rated Chiles Elementary school and the clubhouse. As part of your quarterly fees, membership covers grounds maintenance and full access to The Tampa Palms North Clubhouse offering several pools, fitness room, playground, tennis courts and other amenities. Tampa Palms Boulevard to Mayfair Park Court (Mayfair Section) to Nottingham Park Way. Corner lot on the right.